This is a short clip showing a stripped gear inside a Chamberlin liftmaster. You can usually tell your gear is stripped in your Liftmaster or Craftsman motor if you hit the remote control or push button and the motor is turning but your door won’t go up. This is usually caused by a door that is improperly balanced. A heavy door will wear out your gears…..every time I run into this situation its usually a heavy door. 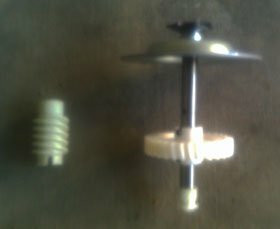 So the remedy for this is to replace the gears…..there are 2 major plastic gears inside the smaller one never looks stripped but it should be replaced anyway. This repair is cheaper than buying a new motor. The best way to avoid this happening is by making sure your garage door is balanced properly. You can do this by disengaging the garage door from the motor and lifting it. If your door is a steel sectional it should lift easily and it should not fall down or fly up if you let go of it. It should stay where right where you leave it. If you have a 1-piece wood door (with the springs on the side) you should be able to lift the door to about waist height and the door should remain at that height when you let go. 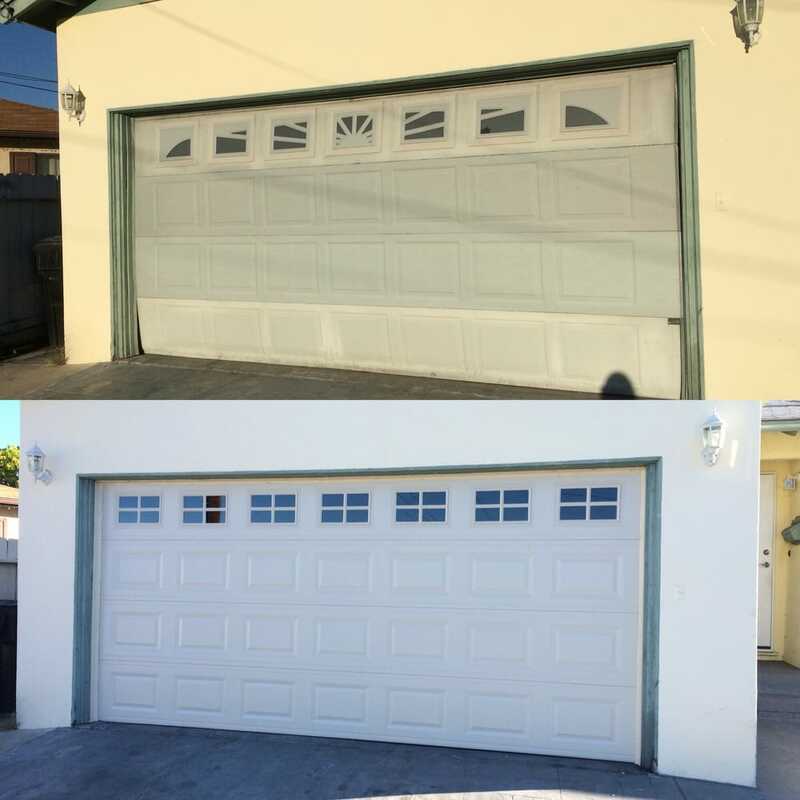 1-piece wood garage doors will tend to go up themselves after waist height or a little higher. So if your garage door is really heavy you should have the torsion Springs or the 1-piece springs adjusted. I am wondering if some of the gears are stripped in my garage door. It doesn't seem to move as well as it once did and it has me worried. I need to have someone look at it before I break it even more. When I lift my garage door, as you suggested, it falls back down heavily. Does this mean it is unbalanced? I will replace the gears, but will that fix the problem if it is unbalanced?